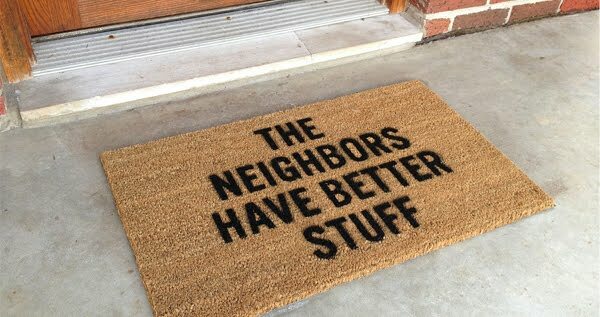 An easy way to safeguard your stuff, not sure what your neighbours will say though?! Oh well. It also lowers your insurance premiums, fact!